created You’ve got to be joking me. Stupid Cliff Lee moment. created Is there anyway to get the Diamond Dale Murphy? . Is there anyway to get the Diamond Dale Murphy? 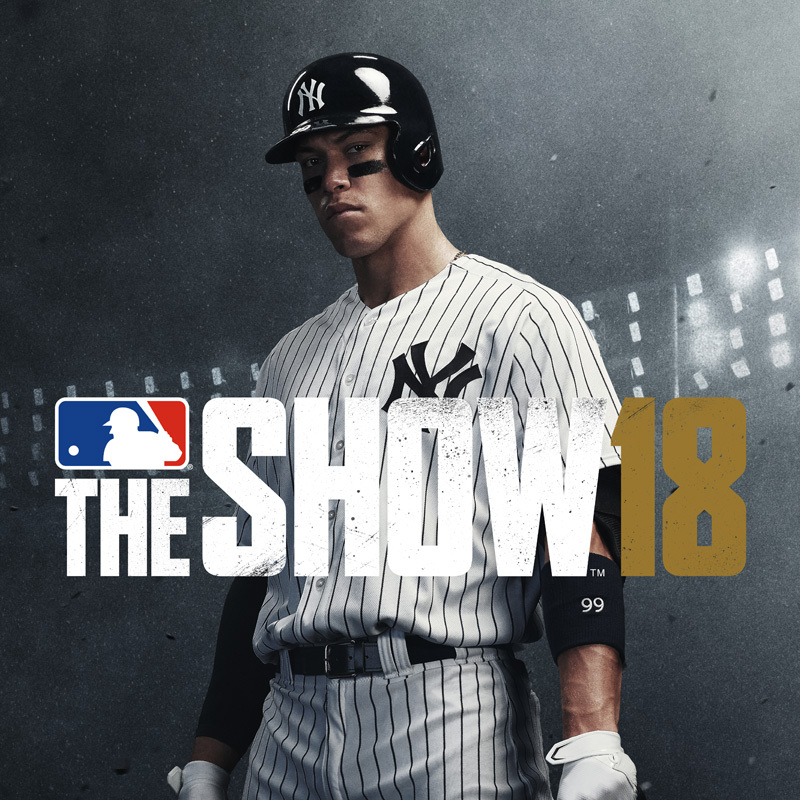 created What game mode gets you stubs the quickest? . 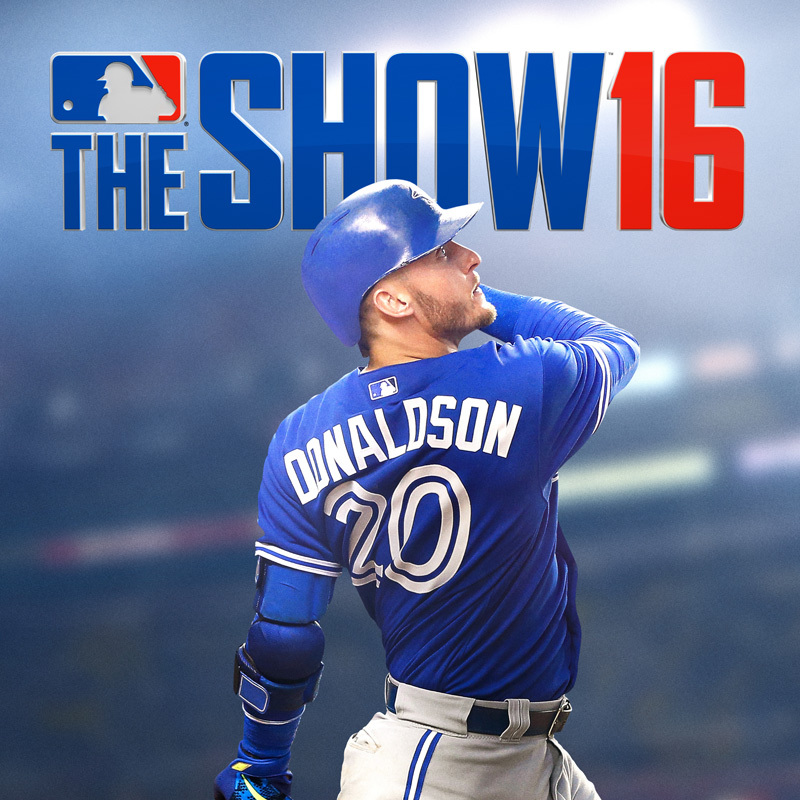 What game mode gets you stubs the quickest? created Because it seems like Diamonds and Golds . posted a comment in Conquest backwards k help. I just stayed in the right side of the K and took out the astros first, then the Yankees and Red Sox. Once I had the whole right side covered I moved over to the left. The Angels picked up a lot of territory but it wasn’t to difficult to sim through it to their strongholds. created I am very new to twitch, could someone please tell me how. posted a comment in has anyone here finished 1st inning moments?. The only one I have left is the final one where you play against the Hollywood team. I keep getting the runs and hits but I can’t hit a homer at Forbes Field. That park is so deep it’s frustrating. created Does anybody else want to . created Is the first inning program timed? . 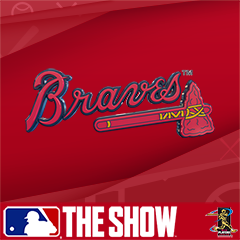 Is the first inning program timed? posted a comment in Release night gang!. posted a comment in Google Stadia (Streaming Console). Yeah it sounds basically like PS Now.I tried PS Now and it was awful, even with my high speed internet connection. created So I don’t care for bat flips and bat skins but stadium sounds seem cool. posted a comment in Awful that there are no new stadiums like Old Comiskey or Tiger Stadium year after year. Agree with the poster. If there were just 1-2 new classic stadiums a year I would definitely preorder every year. posted a comment in First Stream Standouts (Defense Stream). I was really impressed. If the defensive play works as smoothly as they made it out to be then I’ll be happy! created Can someone describe what online franchise was like to someone who never got the chance to play it? . Can someone describe what online franchise was like to someone who never got the chance to play it? posted a comment in TSN Fantasy Baseball league. Is there still any spots left or am I too late? created There has been no mention of any new . Disagree. I’m not a Red Sox fan but I think there home uniforms are great! I’m pretty sure YouTube. I have no idea what time though. 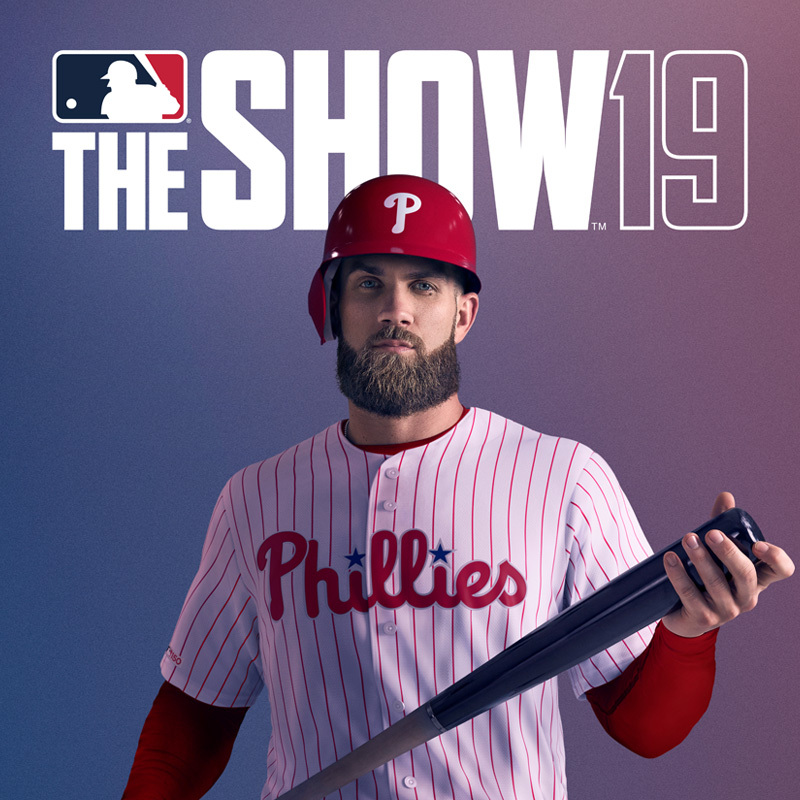 posted a comment in MLB 19 The Show Wishlist. Yeah like someone commented earlier, how do you people complain about the hitting? The hitting works just fine and there are many options to customize it. 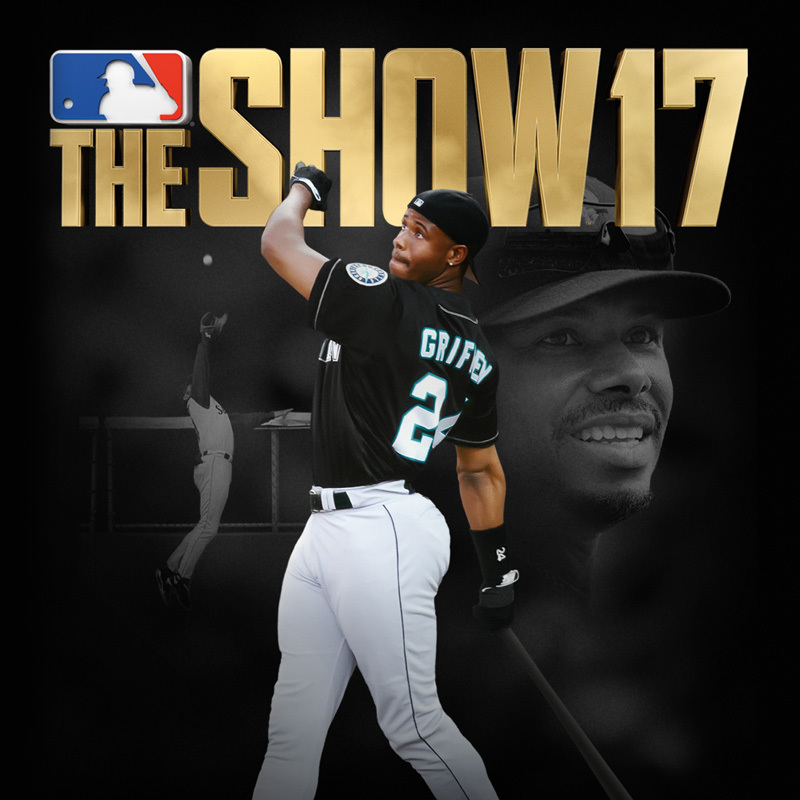 The Show is a great sports game.